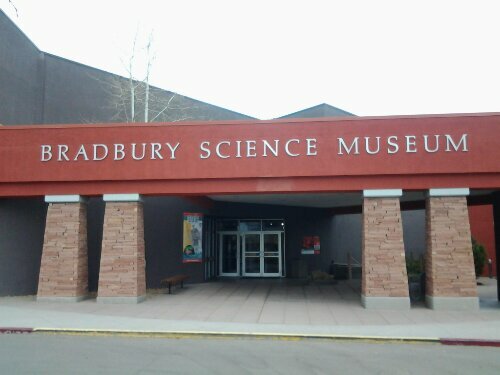 I had the opportunity to visit the Los Alamos National Labs this last few days. Talk about an interesting place. Home of the atom bomb. 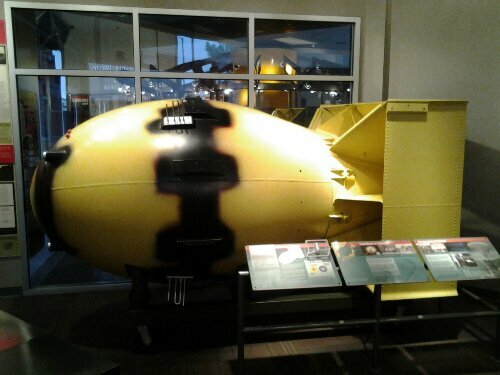 The local science museum has a replica of Fat Man and also Little boy.